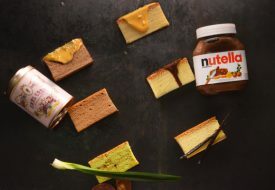 Celebrate our nation’s 53rd birthday in true Singaporean fashion – shopping and eating! Are you game for a round of snakes and ladders? 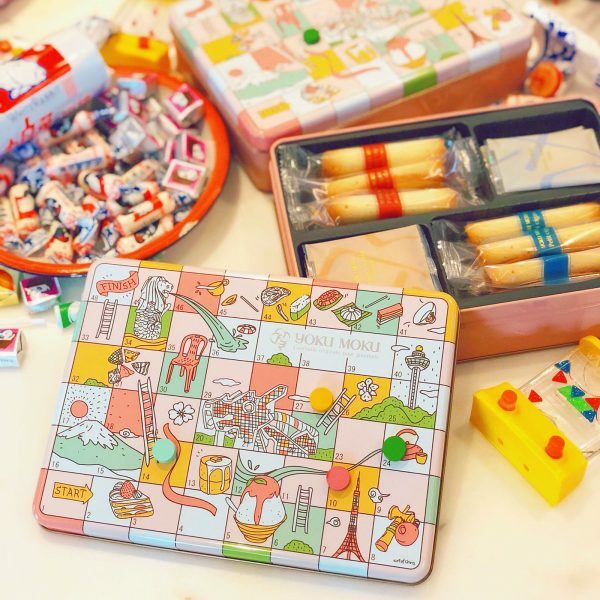 Japanese gourmet confectionery Yoko Moku has released a special edition Singapore Heritage tin, where the metal cover adopts the design layout of the nostalgic board game that is further adorned with little Singaporean elements such as yummy kuehs and the Merlion. The themed tin is to signify the brand’s journey from homeland Japan to our little red dot. Aside from hosting the famed addictive cookies, the Singapore Heritage tin ($44) comes with a wooden dice and four magnetic pawns for play!